Purchasing via the Internet is a great way to enjoy wines that you would otherwise have to travel to the winery for. Here are a few points to consider when purchasing your wine online. We ship to all destinations in Canada. We are unable to ship to U.S. or other international destinations because customs regulations and duties are generally prohibitive. Allow up to 5-10 business days for delivery. If you need your wine sooner, please call us for expedited shipping rates. We use Canada Post expedited shipping rates calculated at check-out. We accept all major credit cards via our secure merchant services through Merchant Services Canada Inc., a secure on-line credit card processing agent. 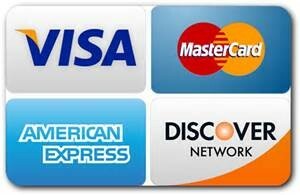 We do not use paypal for security reasons. 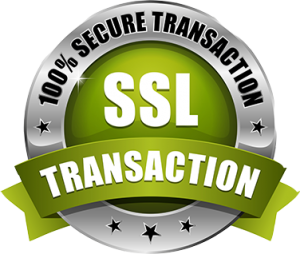 Secure Shopping The security of your sensitive information is important to us. When you enter sensitive information such as a credit card number on our order forms, we encrypt that information using secure socket layer technology. Wine is a precious and somewhat fragile commodity, and therefore we go to great lengths to ensure that it is properly packed and arrives intact at its destination. Depending on the quantity of bottles ordered, special shipping cartons are available in 2, 4, 6 and 12 bottle capacities. In order to protect the wine, each bottle is placed in a molded “eggshell” cardboard enclosure. When applicable, your receipt and our wine tasting notes are placed inside the top of the box.